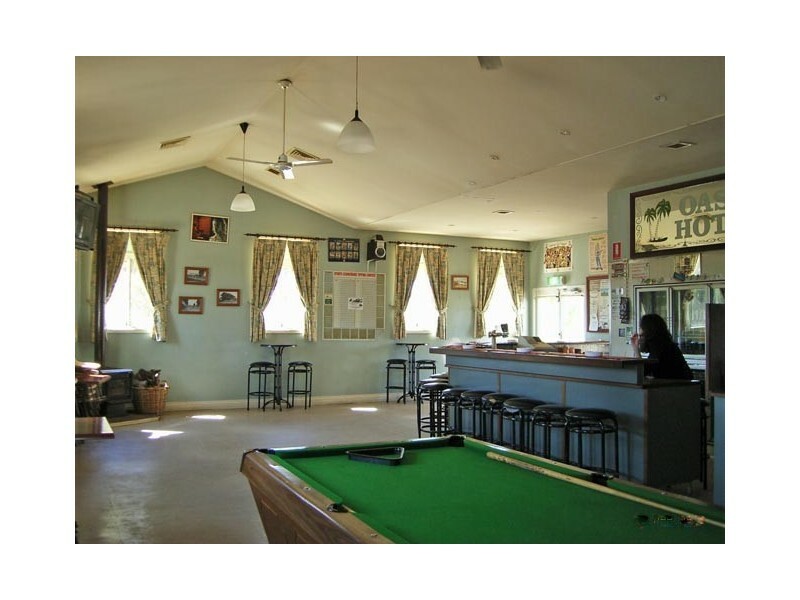 The award winning, and traditional, Wickepin Hotel is 30 minutes from Narrogin. It has a restaurant, cafe, bar and well-appointed hotel rooms. 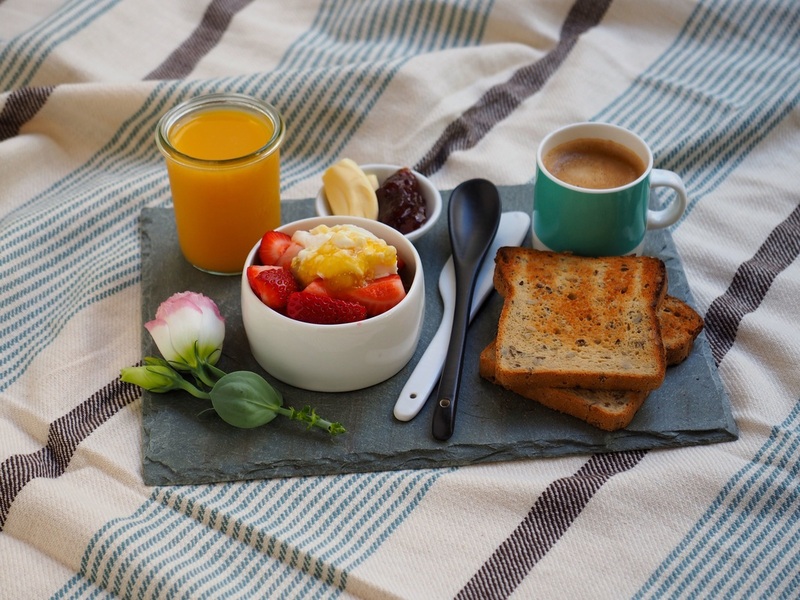 Maida Blyth's Bed and Breakfast has several rooms, and is a traditional country homestead. Located at 24 Park Street, Pingelly (35 minutes from Narrogin).